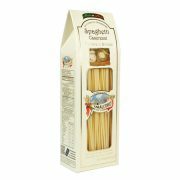 Home / Skin Care & Soap / Greenwich Bay Kitchen Collection / Lavender Sunflower Hand Soap 16 oz. 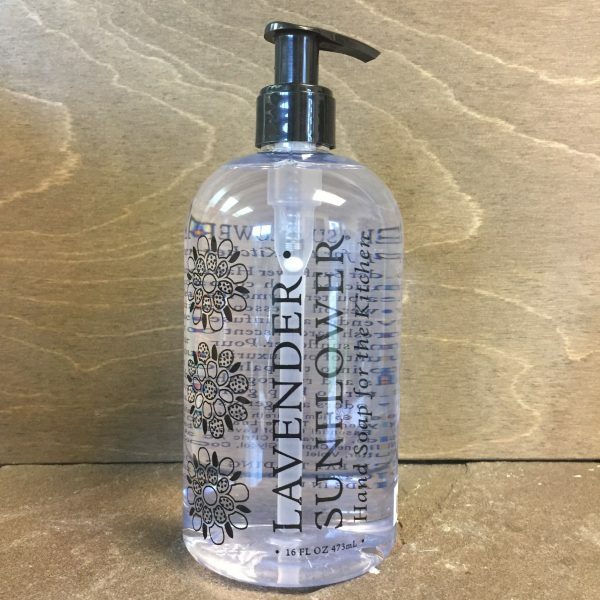 Lavender Sunflower Hand Soap 16 oz. 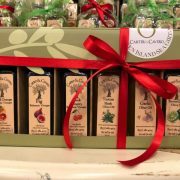 Luxurious hand soap enriched with shea butter, cocoa butter, thyme leaf oil, sunflower oil & essential oils of lavender, blended for the kitchen to help gently rinse away odors and germs. 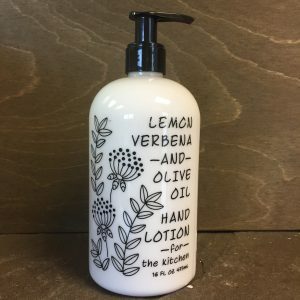 Lemon Verbena & Olive Oil Hand Lotion 16 oz. 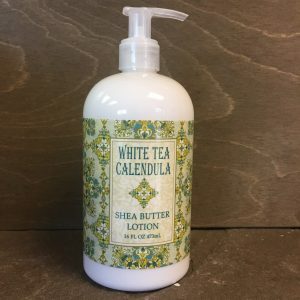 White Tea Calendula Shea Butter Lotion 16 oz. 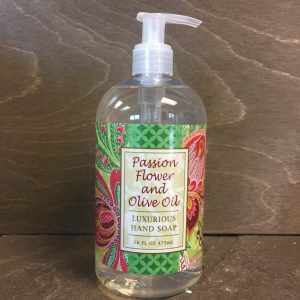 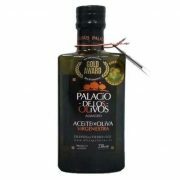 Passion Flower & Olive Oil Luxurious Hand Soap 16 oz. 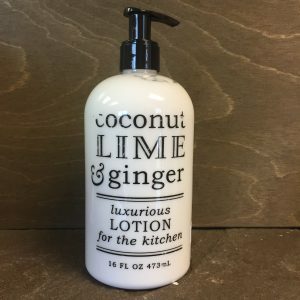 Coconut Lime & Ginger Luxurious Lotion 16 oz.